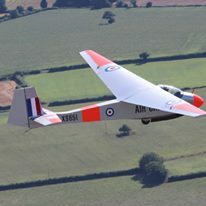 621 VGS Historic Flight was formed in 2003 and consists of current and past members of 621 Volunteer Gliding Squadron, together with other like-minded individuals, who have got together to form a group to preserve and operate former Air Training Corps gliders from the 'wooden era' . 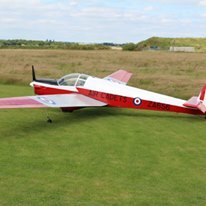 All of our aircraft are maintained and operated to British Gliding Association (BGA) standards. 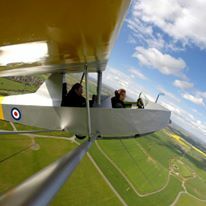 Members pay an annual subscription and pay to fly the aircraft, the proceeds of which are used solely to fund the upkeep. 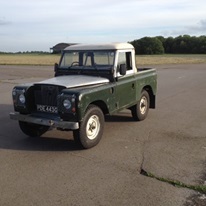 The Sedbergh was stripped and recovered in 2013, by members, with the assistance of Dave Bullock. 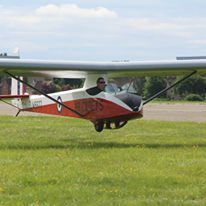 In 2016 it won the Best Civilian Aircraft award at the Royal International Air Tattoo. 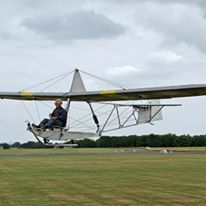 The 621 VGS Historic Flight operates separately from 621 VGS itself. 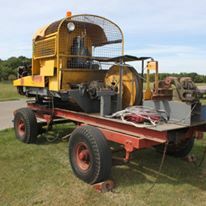 The conventional gliders are winch launched by a single drum Wilde Winch which started life as a wartime barrage balloon winch. 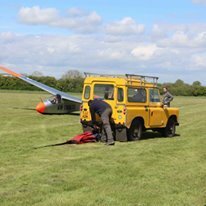 Period Landrovers complete the setup providing glider and cable retrieves. 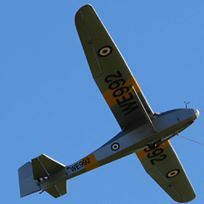 * Operated by a smaller group within the 621 Historic Flight named the 621 VGS Venture Syndicate due to the expensive of operating a motorglider.